When I first started to delve into the retro gaming video games subculture I was eager to search for the websites and blogs to visit as well as the people to follow on Social Media. 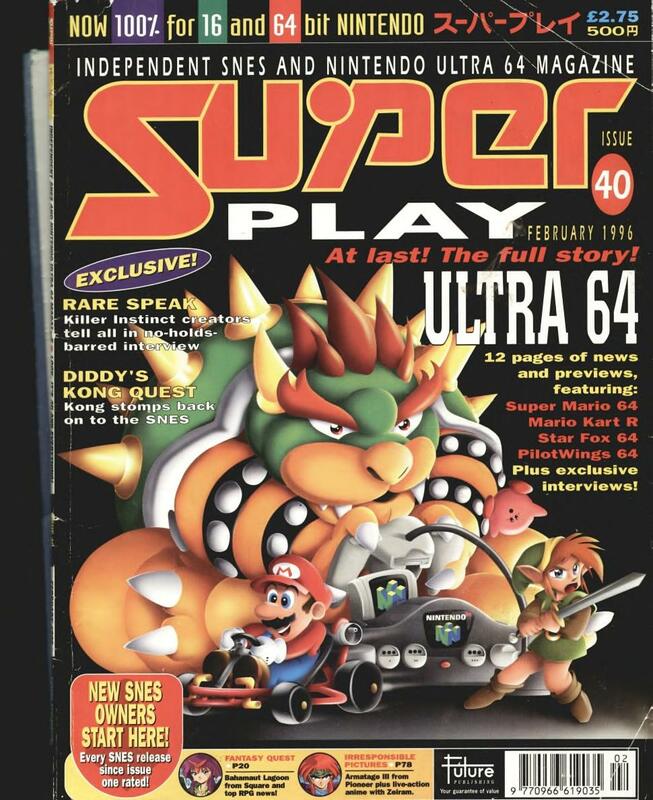 I wanted to seek out the cream of the crop so as I could learn as much about the scene as possible as well as gaining ideas in order to launch my beloved Games Freezer Blog. After listening to the Bombcast podcast recently my memory was jogged on the subject of codenames for consoles before they were released to the general public. 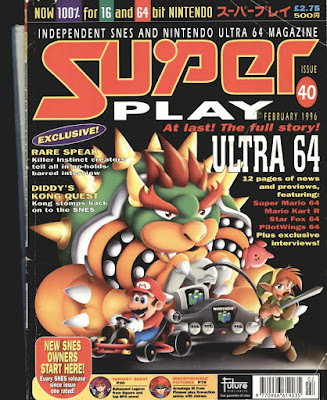 Whenever we were privy to information on a new console pre-release it would be contained within the pages of CVG or Mean Machines and it may be referred to with an artists impression of what it would look like. 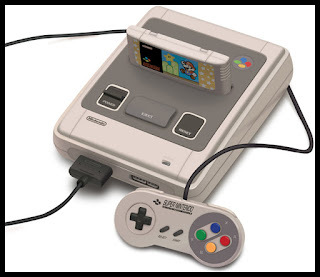 My memory was of these mysterious names that were associated with these 'next generation' consoles. I've done some digging and have found a fair few of these names but maybe some are not as glamorous as I remember…. The UK's biggest market style event dedicated to video gaming is back and takes place in just under two weeks! 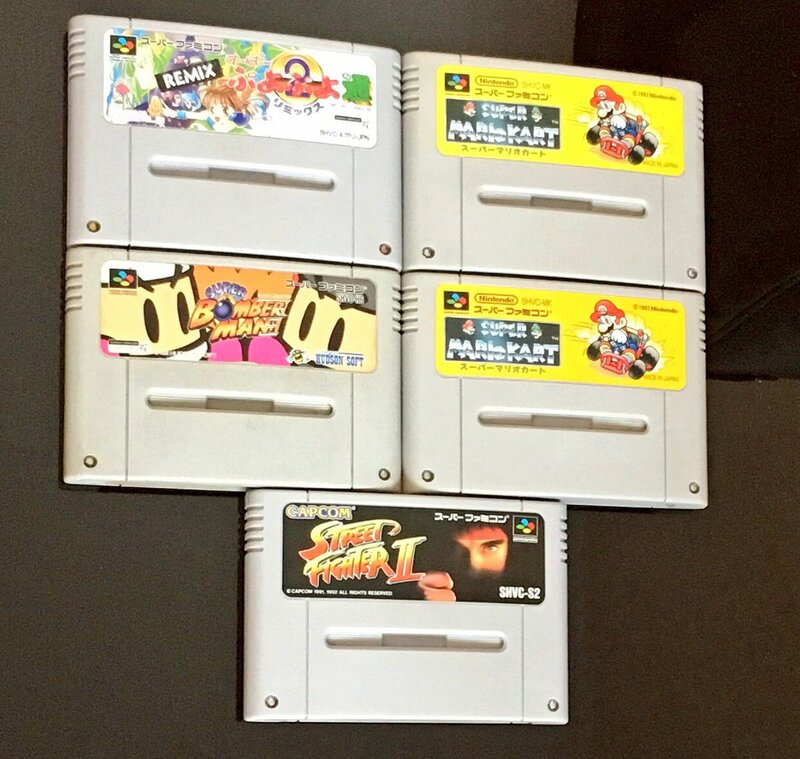 🕹WIN ONE OF THESE AWESOME SUPER FAMICOM CARTS! Emulation of video games over the last 3 years seems to have come from the shadows of gaming into the mainstream in a big way. When I started this site in 2013, emulation was a dirty word only spoken about in hushed tones within a dark corner of a gamers forum on the internet. Now fast forward to 2017 and one of the biggest and oldest video games companies in the world has brought a dedicated emulation machine in the form of the NES Mini Classic. Often the reality is that a developer picks up the rights to do the game and makes a complete hash of it even though the source material is top notch. My list below has 8 TV shows listed that could still inspire the creation of a brand new video game either retro styled or right up to date. Take a look and see what YOU think of this list of awesome TV shows that totally need a good video game. This week we are happy to welcome you to another Friend Of The Freezer and their very own video games memories story to share with us all. Today Sarah will tell us the story of how video games have always been in her life and how it has helped her through difficult times. It’s a Thursday morning and I’m cold to the bone. I’m walking to the train station to begin my journey into work and I enter the train carriage feeling like I need something to warm my soul. As I find a space on the packed commuter carriage I pull out my phone and begin to listen to the Giant Bombcast to cheer my way into Thursday with a mix of chat and video games. Just as I begin to smile I realise I have something special that I NEED to watch on Netflix…..
On February 6th, Coffee Powered Machine released their largest update since their initial release back in August 2016. The update was so big that they aptly renamed the game Okhlos: Omega. This is truly a well-done mobocracy gaming experience that leaves those with control issues foaming at the mouth for more yet not quite satisfying the true nature of complete control. So grab your mouse, round up the mob, and prepare to take down soldiers and Gods alike as you leave a wake of destruction in your path and a furrowed brow. Miniclip, a company most well-known for browser-based Flash games and, more recently, mobile games have decided to take on the console gaming market with their first release to the platform, MX Nitro. Well, I got my hands on it for the PS4 to review so here we go.. The NES Mini got a lot of Nintendo fans excited last year as Nintendo launched a mini retro marvel to the world packed with 30 fan favourite games. The stampede to pre-order was audible and the excitement created was tangible. 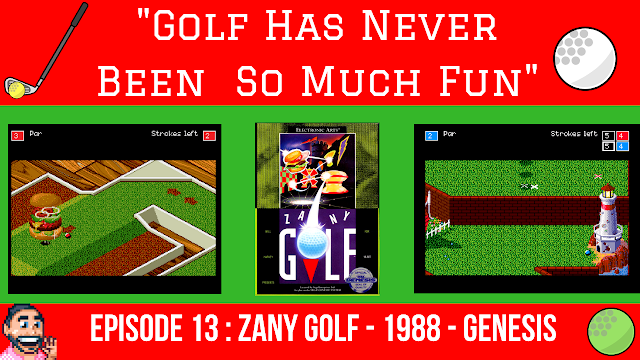 As someone who loves the retro gaming scene, this was a brilliant concept and I loved the discussion it promoted around the re-living of those golden days of the Nintendo Entertainment System. Made by ManaVoid Entertainment, it was funded on Kickstarter, it met CA$ 37,933 of its CA$ 35,000 goal, with it reaching the goal in November of 2014. Two years on, in December of 2016, 1.0 was released on Steam, with a Mac port released only on the 13th February. Does it meet the standards of what they themselves set? An epic adventure with many twists and turns, based on an enthralling fusion of two genres? 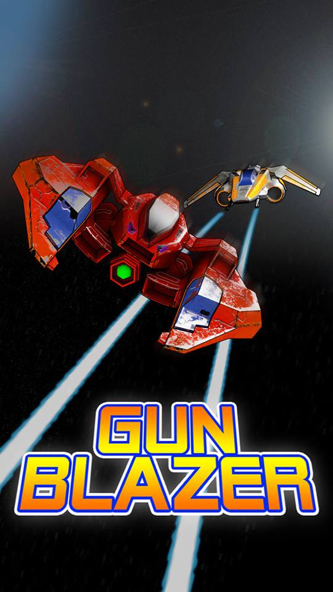 Gunblazer is a retro arcade shoot em up inspired by classic Galaga, Xenon, etc. Your mission is to destroy the waves of incoming alien ships and kill their MASTER BRAIN leader. Have You Got A Spare Moment On This Friday Afternoon? 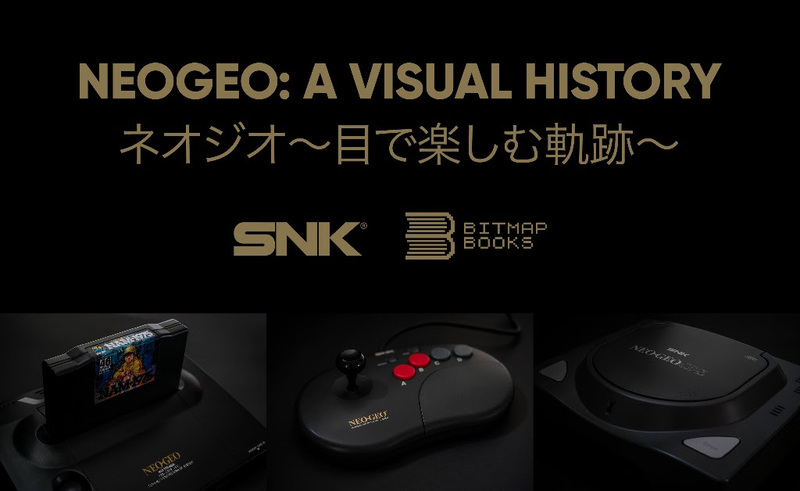 It's going to be a Neo Geo Art Book! Neo Geo has it's own beautiful art style that is both unique and beautiful, you can truly tell a Neo Geo Game apart from all other systems due to it's lovely brighty chunky sprites that bring so much character to the video games. It’s not long now until GameBlast 17 kicks off! And I for one can’t wait for this brilliant video games fundraising event gets underway. 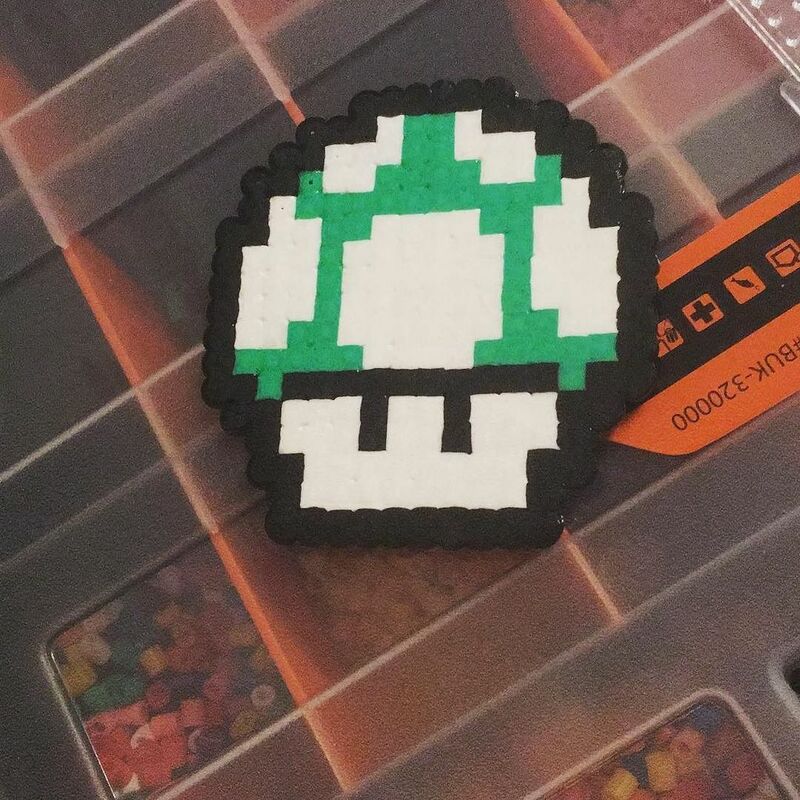 When it comes to HAMA Beads and Bead art I have been an admirer from afar for a while now. 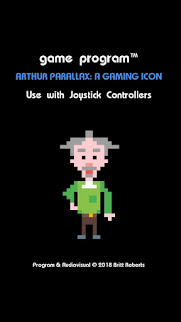 I always loved the sight of fellow gamers creating well-known sprites from well-known video games. On my final day in Tokyo, I was feeling a bit peckish and so I decided to see if any gaming related restaurants were nearby. After a bit of digging, I found the perfect place to eat. It was an official Kirby-themed restaurant called the Kirby Café which looked amazing. 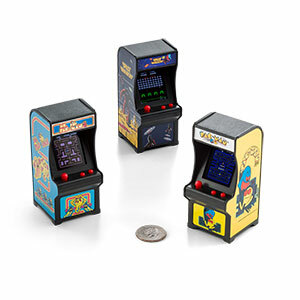 We all know that video games are a lot of fun, especially when we play them with our kids. But did you ever feel a twinge of guilt letting your kids play video games, maybe thinking in the back of your mind that you weren’t doing them any good? One of the things I loved about the gaming magazines of old is that the writing staff weren’t just nameless, faceless souls. 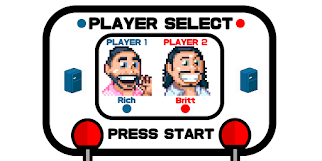 They felt like real people, people you could hang out and play video games with or share a beer with. The 1st Magazine that really did this for me was the legendary Mean Machines. How did they do this you might ask?